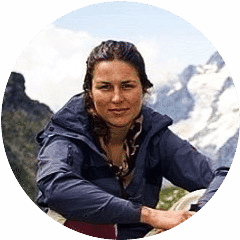 Going into the wild inevitably means you’re facing the harsh nature and environment. Injuries and accidents may occur much more often compared to those occurring in the city. Injuries, bites, hypothermia, drowning, bone fracture, etc. are much more common among outdoors enthusiasts. Knowing some basic and ground rules in performing first aid to an injured person may save lives. In case you’re alone, your own skills may help you (as long as you’re conscious). Of course, it’s highly advisable to always go out into the wild with a trusted person, friend or family member, in case anyone needs emergent medical attention. In this article we will give you the basics on performing different first aid techniques depending on the situation. As these are limited guidelines, you are strongly advised to visit a complete course on first aid. In any case, as long as you know the basics, they can be applied in a huge variety of unexpected situations and help save lives. Burning is quite common especially during the summer. 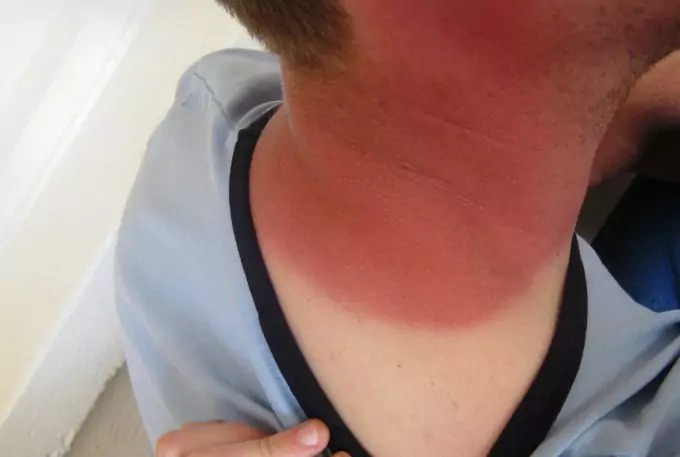 Sunburns are considered first-degree burn. Second degree is skin burnt to an extent when blisters appear. You need to use sterilized water to clear the injured area. It is also very important to keep the place cool. Always use cold water (for washing the wound and with the sterilized water). Even if the skin is no longer in contact with the heat source, the burning will continue within the skin tissues. This is why it is very important to immediately apply cold water, water-soaked towels, etc. Basically, keep the area cool. Third-degree burns are dangerous and can cause severe dehydration and further damage on the person (especially if a large area of skin is burned). Again, apply cold water and wrap the wound with a clean sterilized bandage. The area burned will be first either pale white or black. If there is tissue or dressing stuck to the wound later on, don’t pull it. It can damage the healing area and cause bleeding. Give a lot of water to the injured person, as dehydration occurs quickly. Here you can find more tips and tricks on how to treat a sunburn with ingredients you can find at home. It is also important to note that if the injured person has clothes melted to his burned skin you should never attempt yourself to remove these clothes. These procedures will be done by medical professionals. There can be several reasons a person may not be able to breathe. The person may have chocked on a piece of food, may have been rescued from drowning, or have sustained other injury, which obstructs the breathing passage. Grab the person from behind. Make a fist with one hand, place it below the rib cage and above the belly button. Grab the fist with your other hand and press the stomach and rib cage, squeezing so as to help remove the blockage. 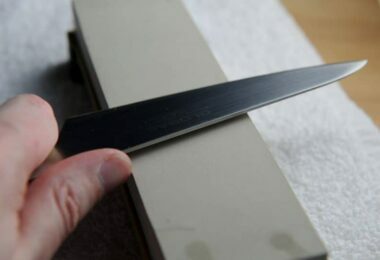 This technique is dangerous if performed on younger people as it may cause bone and rib fractures. If a child is choking, lay them with their face downward. With one hand carefully open their mouth and with the other thump their back, with enough force to remove the blockage, but carefully so as not to further damage the child/infant. 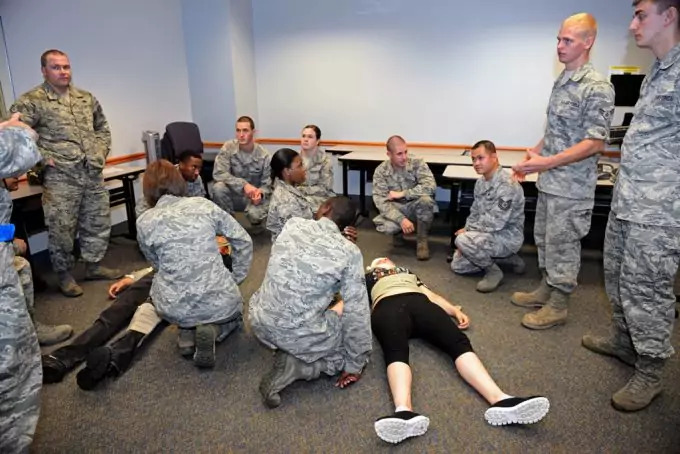 If you cannot understand the reason why a person can’t breathe, lay them on the ground facing up, open their mouth and tilt their head backward. It is often the case that people suffocate because their tongue obstructs the airflow and blocks the air passage. If you tilt their head back so that the chin faces up, the tongue will naturally be relaxed (as it’s a muscle) and move from the air passage. If the person still doesn’t breathe you may have to perform a mouth-to-mouth first aid. Do not perform the above if the person suffers a neck or spinal damage. Any movement, if that’s the case, may further injure the person. In case of a drowning incident, and if the person isn’t breathing, make sure you cover the person with blankets (to keep them warm as hypothermia strikes quickly). For this, it is recommended to always have survival blankets on you, regardless of your location. Such products are not expensive and can save someone’s life. If you are interested in learning more about said blankets, take a look at our reviews and info in this article. Also, if there are other persons around, quickly instruct them to stay as a safe distance from you and the victim. Tilt the head only slightly backward and perform mouth-to-mouth aid. Apply brisk pressures on the chest to force air inside the lungs. Do this a few times, and repeat the mouth-to-mouth technique. If this doesn’t help the person after up to 10 repetitions, quickly transport to the closest medical center. You may also try to lay the person to one side with the upper leg bent to 90 degrees and the lower leg straight. Hands should be in a fetal position, close to the face. This position also helps the breathing passage to open. Bleeding injuries are also very common and can occur together with other injuries like burning, bone fracture, etc. Before you attend the other injury, you may have to stop the bleeding first. Loss of too much blood is dangerous enough. In this section we will talk about external bleeding. Apply pressure to the wound area while you wash it. Clean the wound using sterile tissues and wrap a sterilized bandage around it. If the wound isn’t too large you can massage a sterilizing ointment before bandaging. The person should lie down and not move. If you can, position the wounded area above the level of the heart. Blood circulation slows down and less blood is pumped to the injured area. Thus you minimize the loss of blood. If the damage is severe, shock may also occur. You need to attend to the injured person, keep them warm and give them water to prevent dehydration. Be careful and gentle. Shock is a common condition for victims suffering severe damage and psychologically hard to handle. The person loses all control over their emotions and needs special care, patience and a quiet area to rest. We also need to mention that if the wound is on the head or neck area, you need to be careful not to apply any pressure to the wound. Also, if you’re away from civilization for more than a day (you may be lost), you have to tend to the wound. 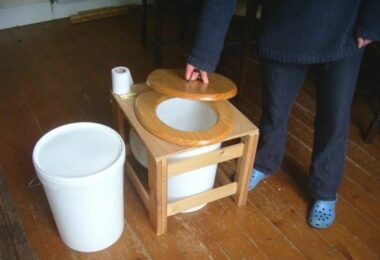 Wash it at least twice a day with sterile water and change the dressings with new, clean and sterilized ones. If there is infection going on, clean more often with antibiotic water and apply antibiotic cream/ointment. Changing the dressing is as important so don’t reapply the old one after washing the wound. Another important note is to remember to always clean the exposed wound with sterile water. If you don’t have such in your first aid kit, you may have to boil some water and use that. Otherwise, never use river water directly on the wound, as there may be viruses, germs, etc. present in the water. In such a situation, you will need a well-equipped first aid kit so, if you don’t have one, it’s time to start searching. 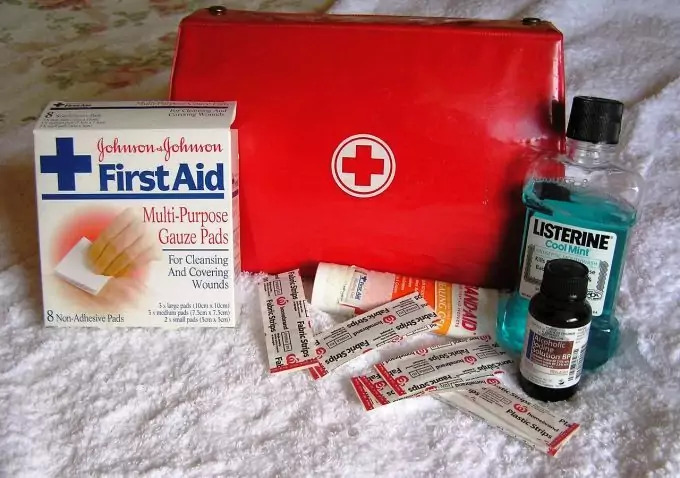 We have a set of reviews on the best first aid kit you can buy according to the situation so take a look; it may be helpful. This condition occurs when the person loses body warmth too quickly for it to restore. The reasons for hypothermia are too many to list here, but some are dehydration, exposure to low temperatures for a long time, lack of sleep, nutrient deficiency due to hunger for more than a day or two, etc. To successfully treat hypothermia, the person needs to immediately get to a warmer area (tent, building, etc.). If you can, massage quickly the entire body of the person to activate the body’s natural reserves of heat. Give the person hot drink (ideally just water will do). Don’t give them caffeinated drinks (coffee, tea, chocolate, etc.) or alcoholic beverages. These promote further hypothermia. It is possible that the person’s clothes are wet (either by contact with water or after sweating), so you need to remove them immediately. Replace the wet clothes with dry warmer clothes and let the person inside a hot warm sleeping bag. If you don’t have a sleeping bag, wrap the person with any types of blankets you have. Even a tarp may help isolate the body warmth and help fight hypothermia. Make sure the person is in no way in contact with any cold (and/or wet) area, ground, wall, etc. If the condition is more severe than normal, you have to gradually warm the person. Begin by changing their clothes, then add warm bottles and place them around the abdomen and the armpits. Gradually add more warmth and give hot drinks later. 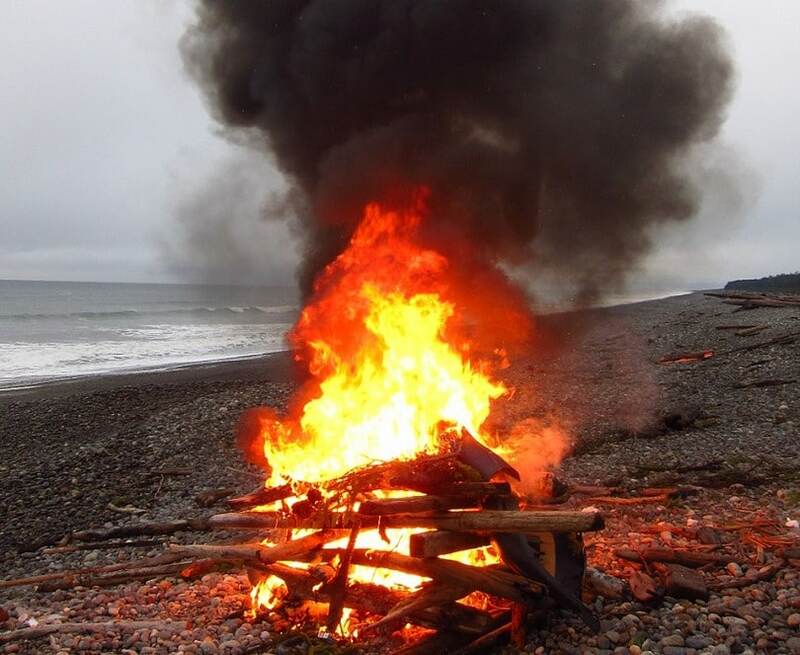 If possible, build a fire nearby to generate more heat in the area. This can be as dangerous as skin burnt by heat. Frostbite is basically an area burnt by extreme cold. Cells get damaged by the sharp ice crystals to an irreparable extent, especially if the skin is exposed for too long. Often times, if the skin is frostbitten and then blisters appear, the skin can repair and heal with time (although scars may remain). If it’s possible to get quickly to a medical center (within 2 to 3 hours), then you don’t have to try and treat the frostbite. In case that’s not possible you need to keep steady warmth applied to the damaged area (of about 40-42 degrees C/104-108 degrees F). You can use water to submerge the area in it, but change it often, as it will cool very quickly. Remember that the area is frozen, so it has to melt gradually. Warmer area may cause pain and even burning of the damaged area. If you managed to thaw the area safely, blisters may start to form. Do not try to pop them, or you risk causing infection. Let them stay as they also protect the area and show how it heals. Also, do not rub the area – this can further damage the injured skin/cells. When you wrap the area with sterile bandage make sure to keep it loose, and not tight, or it will slow the healing process and may even cause some damage (due to the pressure) to the frostbitten skin. It is often the case that you may end up face-to-face with a snake. Snakebites can be deadly and need to be treated immediately (or as soon as possible) with the corresponding anti-venom medicine. There are many myths about treating snakebite, like sucking the venom out of the wound, incisions, etc. but it is proven that they don’t work (or, if ever, work in very limited situations). First, when you see the snake immediately retreat at a safe distance from it – it should be at least the length of the snake’s body. If you can, take a photo of it. In case you are bitten, and are transported to a hospital, you can show the photo to the personnel and they will know immediately what anti-venom to use without wasting precious time. Otherwise, if you’re not prepared with anti-venom in your first-aid kit, you should go straight to the hospital. Don’t try to do anything alone. The least you can do is make a splint to isolate the bitten area, so the venom doesn’t spread quickly. These situations may be the toughest to handle. If a person suffers a spinal or neck injury, you should first of all try to restrict all the head movements. If you can’t do so without actually moving the head or neck, then don’t do anything. Call immediately for a rescue team to save you. The only few things you can do is monitor the victim. Make sure they can breathe safely. If it’s possible, very gently position the head in such a way that the person can breathe. Again, do things very slowly and gently. Do not do any of this quickly, especially when dealing with head and spinal injuries. If the victim suffers only a head injury (no spinal damage) and they lose consciousness, make sure they still breathe while unconscious. In the meantime, observe them carefully and when the person awakens, move them quickly to a hospital. Even if they are awake and conscious doesn’t mean that the head injury was nothing serious (even if there’s no blood around the injury). During the transportation, observe the person for anything abnormal and unnatural – strange movements, fluid coming from the nose, unequally diluted pupils, seizures, vomiting, etc. The first thing to do immediately is to immobilize the fractured limb. This will protect the surrounding tissue from any possible further damage. If you know how to do a splint that would be the best, especially for major fractures (not only sprains). If there is bleeding along with the fracture you first need to stop the bleeding. Apply some gentle pressure around the bleeding wound. 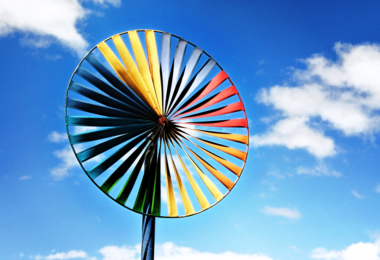 If the area is small and there are visible impurities (dust or soil particles, etc.) wash them with sterilized water and tie a bandage around it. Never try to remove or push in sticking bones. This may cause additional damage to the surrounding tissue. Next you may have to make a splint. So, take two straight rigid objects (e.g. ski, walking sticks/poles, etc.). Position them around the fracture and snuggly tighten (not too much) using belt, bandanas, paracords, ropes, etc. – whatever you have at hand. The idea is to prevent any movement until the victim is given professional medical care. Since the fractured area will swell, due to inflammation, it will start hurting a lot. You will have to administer painkillers to the victim until further help is given. Optionally, you can prevent too much swelling by placing cold water (soaked towels) on the fracture. Also, keep the leg or arm in an elevated state to prevent from blood accumulating in the injury (and thus swelling it). This is just a rough guideline as to what to have in your first-aid kit. 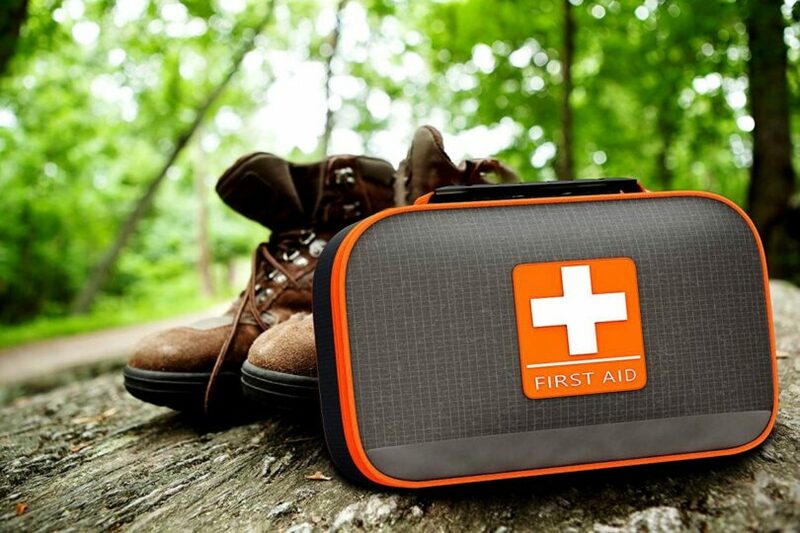 Having the necessary items is just as important as knowing how to perform first aid. Even if some of the above techniques help in reviving and saving an injured person, you still have to call for emergency. The injury may be contained for a while, but it still may cause damage in the long term. Whatever incident happens that may endanger one’s life, call the Red Cross or the local Rescue teams, and then try to perform some first aid. Sometimes you may have to act immediately and shouldn’t waste precious seconds, so then you have to act on the spot. After the person has revived, call emergency. 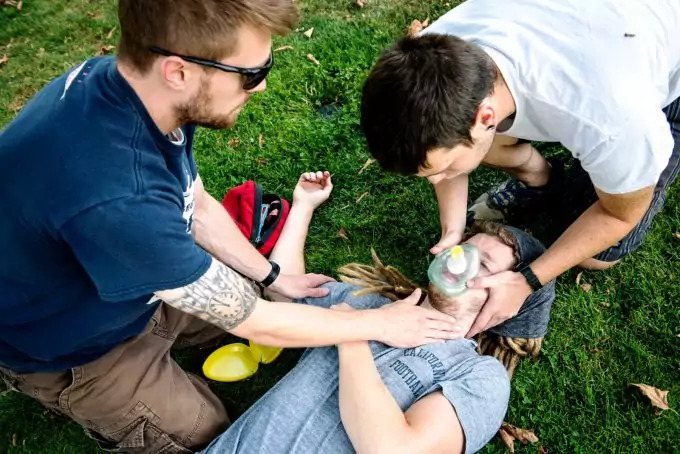 If the person doesn’t revive within 10 minutes, then call emergency. In case of a head or spinal injury, immediately call emergency, don’t do anything if possible (unless you have to help the person breathe). If you don’t have a phone or have no mobile connection, shout or use a whistle if you have one. If you also have a mirror, use it to draw the attention to you. To indicate you need help you have to do three blasts, either with your whistle or with a flare gun. Do the same with the mirror – three flashes one after the other. Another way to attract attention to you is to build a fire and use it. During the day the smoke will draw attention to you. During the night, the light of the fire will be the needed signal. Before you go hiking/trekking/camping, write down all emergency phones, that you can contact (if you have battery and a working mobile phone). Mark on your map all the itineraries in the areas you’ll be visiting – if you’re close by you can go there and ask for help. Never go camping / hiking without extra batteries – both for your mobile phone and any flashlight you may carry. They may be your only way to call for help. If the area you are located is endangering you and/or your companions (and all the injured people), you have to first move to a safer location. 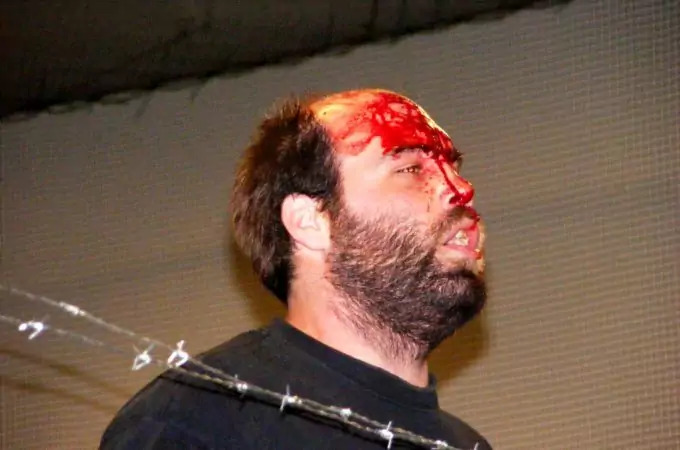 open wounds, which you can’t close yourself or are bleeding severely, especially if you can see bones, joints, tendons; other severe open wounds on the facial area; wounds caused by animal(s). As long as you follow the above instructions you should do fine. Always carry a mobile phone plus extra batteries, flashlight and flare gun. Write down all the emergency phone numbers and all the nearby itineraries for immediate help. In addition to the above guidelines, we highly advise you to visit a first aid course. Many of them are performed on the field and offer certificates upon successful completion. 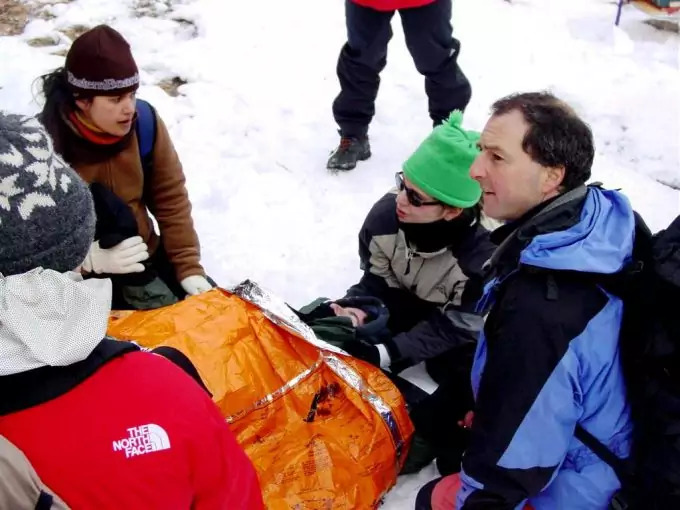 Such trainings are offered by licensed organizations like National Outdoors Leadership School (NOLS), the Red Cross, Medical Associates International, etc. Best Red Dot Sight: Making Your Targets Easier To Spot!